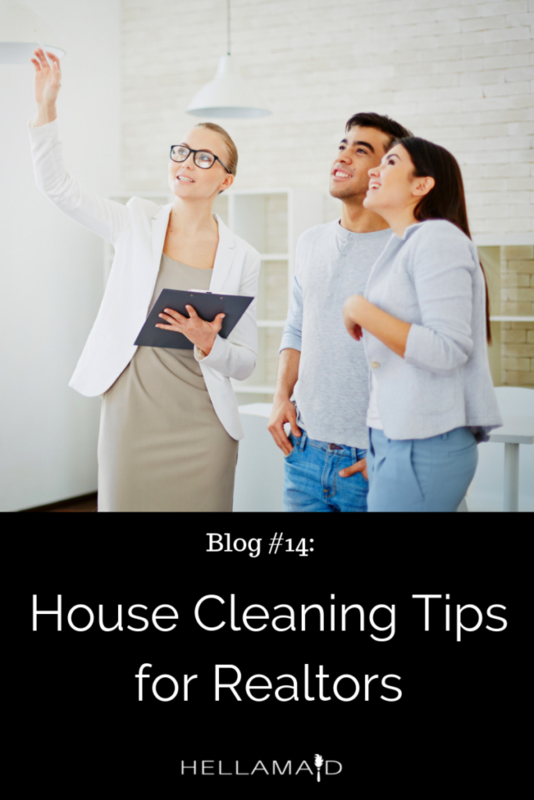 Cleaning a house to show it to prospective buyers can be a daunting task, especially when that house is still being lived in. So we’re going to give you a couple of tips of how to keep your home show-room ready for the duration of your selling period. Whether you’re a realtor, a seller with a realtor or selling your home on your own, this helpful advice will greatly enhance the selling potential of your home, and appraise it at its proper worth. We all know that a little scuff mark and a little bit of dirt can go a long way to reducing the value of a product. How often do we see floor models and as-is products marked down just so that people will buy them? Well a home is no different, and while the buyer is only purchasing the structure, sometimes they may put a value on the home based in part by how it appears before you have moved out. 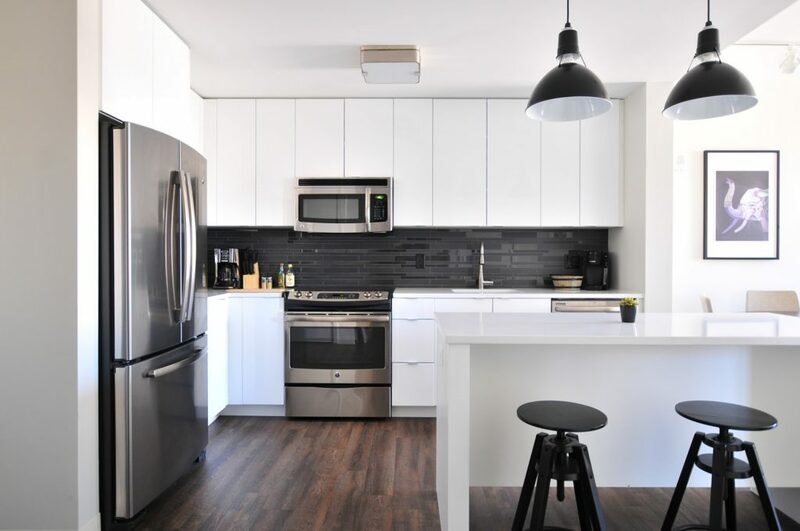 This can be an intimidating prospect, but the first thing to keep in mind is not to get overwhelmed by the idea that your home needs to be perfectly spotless every hour of every day. 1. First, restrict your showing hours to reasonable times, with an hour or two ahead of them that will give you time to quickly put the house in order. Perhaps you can show on Saturdays and Sundays, starting at 10:00, giving you time to get the house prepped, and also plenty of time to show. Even if you have no appointments lined up, having this schedule will allow you to put together a thorough and easy to handle cleaning routine. 2. Next, even though you have a set showing schedule, you should be aware that you are showing through the entire week. If you can maintain good cleaning habits through your showing period, not only can you bump the value of your home, but you can also save yourself valuable cleaning time on showing days. Make sure to fully clean rooms when you finish with them during the day, including the bathroom and kitchen. It takes an extra five minutes to clean the mirror, sink or toilette every single day, but you only need to do it for a few weeks to get your house sold at a great price. 3. Lastly, invest in some quick storage solutions for those creeping messes. If everything is neat and organized, you can fit it into a small space, but for your showing period you might go for a tote or trunk in the living room where you can dump all of your living mess, from toys to magazines, and deal with them later. It’s not a great way to keep your life organized, but boy is it a quick way to get the house show-ready! You can do the same thing to sweep all sorts of messes under the rug, from dirty dishes in the dish washer to putting your dirty laundry in the dryer; out of sight, out of mind, and you can focus on cleaning, sweeping, vacuuming, and other essentials.